Why? 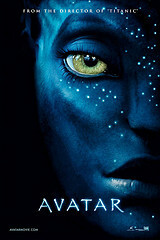 Because of what James Cameron might do with all that money in the future. Remember the documentary hoax –”The Tomb of Jesus”? Bought, paid for, and produced by Cameron. « -The Bible Was Written Earlier After All?